I’d like to share this passage from Chapter 13, Blair and Mary’s love scene, then ask you a question. “Mary melted. She kissed him back, reaching her arms around him. And gripping his coat. As they kissed, her grip became stronger and stronger. She clutched Blair with such urgency, such loneliness, that it touched Blair’s soul. Her embrace spoke so loudly. And so sadly. He moved his lips to her cheek, then kissed her forehead. As he drew her close and hugged her tight, he knew this incredible woman must have never known love. For she hugged like a child. He pulled back to look into her eyes. Just as they fell into another deep kiss, a crack of lightening slapped the shore of the Mississippi River and, within seconds, rain was blasting down all around them, pouring through the holes in the old gazebo’s roof. They scrambled back over the railing and ran to the abandon cabin. Blair kicked open the door with his boot. They fell inside, soaking wet, and fell down laughing. Blair’s brass-buttoned coat was like a wet blanket, and Mary’s hair was matted down over her face. Blair reached to clear the hair strands from her face, and playfully twisted the hair around his fingers. Mary stopped, still and peaceful. Letting Blair play. As Blair separated each hair, pushing them away with a soft touch, he reached to kiss Mary’s smooth wet neck. Mary’s heart beat wildly as Blair slowly pushed one side of her dress over her shoulder, then reached and kissed the newly exposed skin. When the dress dipped a little lower, it exposed the scars where Mary had been whipped. There was a tense little moment, Mary’s eyes flaring, as if something deeply personal had been uncovered. Then, in a sweet moment, Blair reached with his lips. He slowly kissed the entire length of each of the scars. Then he raised up his glassy brown eyes with a soft assuring smile. No words were spoken. None were needed. Do you believe in love at first sight? When it happens, why does it happen? Do you know of any couples who are still together after a “love at first sight” meeting? Tell us about it. Better yet, e-mail them and have them come to this conversation and tell their story. Yes I believe in love in first site! There is such tenderness in his touch and his love is evident without the words and it can truly be love at first site. When I saw my husband for the first time, before we had even spoken, I had a vision of the man and father he would be….definitely love at first sight!!! I believe love can begin with that intense feeling the first time you lay eyes on each other although to me the kind of love described in this passage has intensified. They now can express their love to eachother and know, not just think they are in love. After reading the first of the Lost Hero’s Series I was anxious to get the second. I was not disappointed. I found it to be even better! 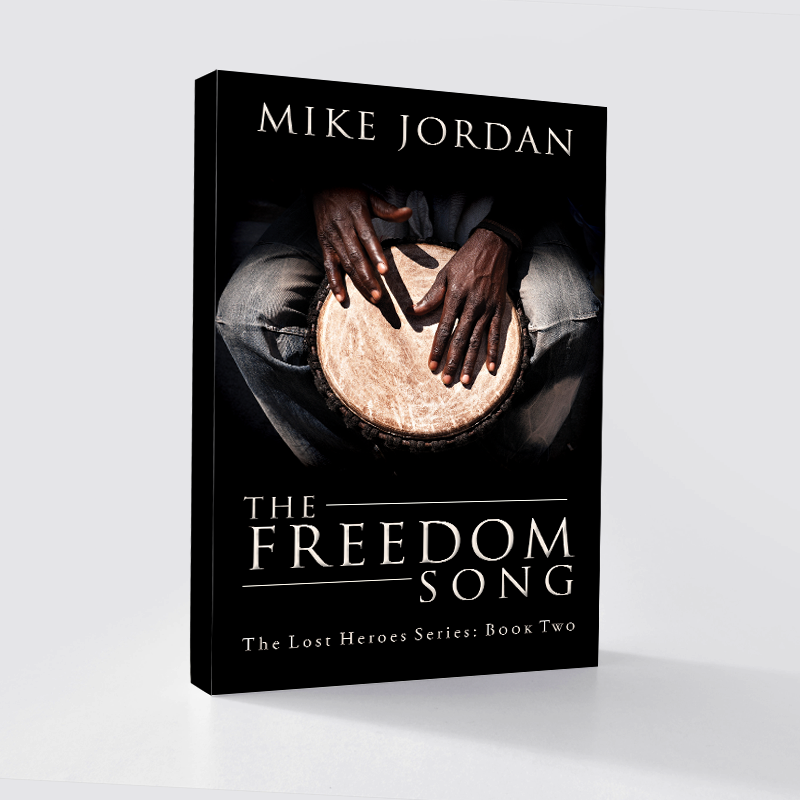 I have only read Crocketts Coin, so now I’m looking forward to reading Freedom’s Song. It sounds interesting of romance and history. a blog then i advise him/her to visit this website, Keep up the pleasant work. I have to agree, as well. Like no other, cb’s are around affordable and in good shape. modern components and a factory warranty would be nice, but even having a frame-up rebuild/update/upgrade by a professional for you would be, what, half of cost? and you wouldn’t have to live with that hideous tank.do really like the product up there, and definitely want to see its vanilla source material stateside, but there are more efficient and reasonable ways to get a good-riding 1970′s bike.